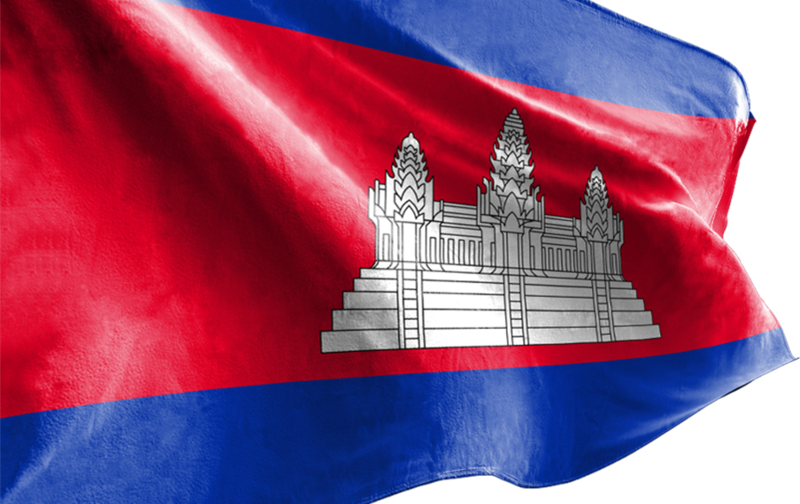 On 19 March 2019, H.E. 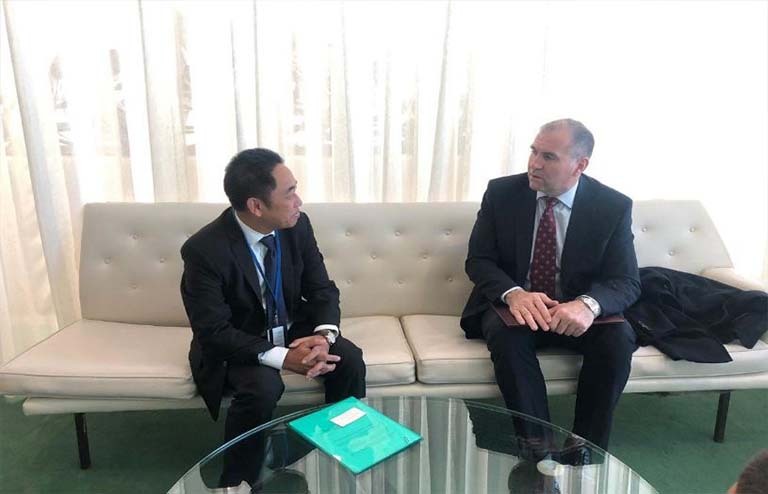 Mr. KE Sovann, Representative, Ambassador of the Permanent Mission of the Kingdom of Cambodia to the United Nations in New York, received H. E. Mr. Julio Cèsar Arriola Ramírez, Ambassador and Permanent Representative of Paraguay to the United Nations. Both discussed about Paraguay’s Candidature to the International Narcotics Control Board.